In the year 2015, the popularity of “all-natural” and “organic” hit an all-time high. And now brands are jumping on board, including PepsiCo. 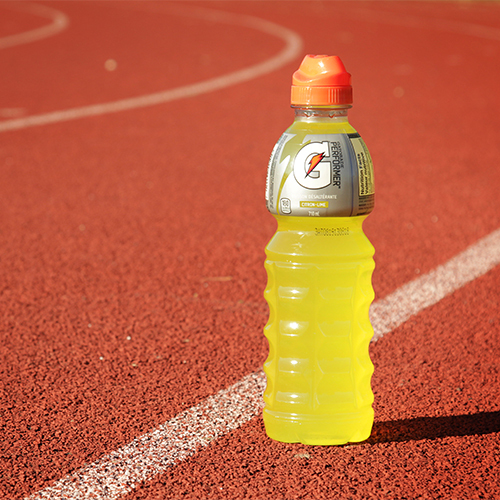 According to a new report, PepsiCo plans to launch an organic version of Gatorade in 2016. Gatorade is by far the most popular sports drink in the world, so a move such as this something should not be taken lightly. What is unclear is “precisely which ingredients Gatorade will replace to create an organic version…”The move is sure to be popular among those jumping on the “organic” train, but not all are convinced an organic Gatorade will actually be better for your health. The executive director of the Institute for Healthy Food, Jim Krieger MD, doubts “there are any health benefits to organic sugar, relative to conventional sugar, and even if there were, they’d be too small to counterbalance the negative health effects of the sugar itself.” With “53% of Americans between the ages of 18 and 29 actively try[ing] to include organic foods in their diets,” there should be few questions as to why PepsiCo is making this type of move.